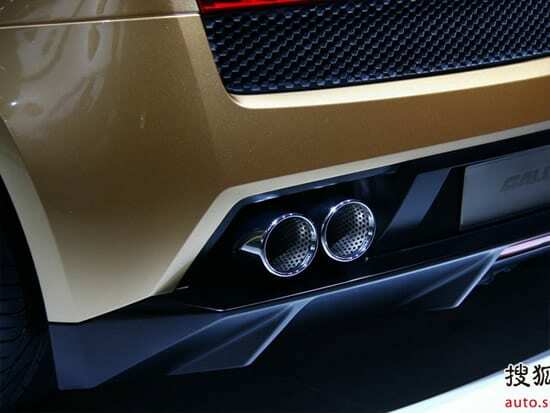 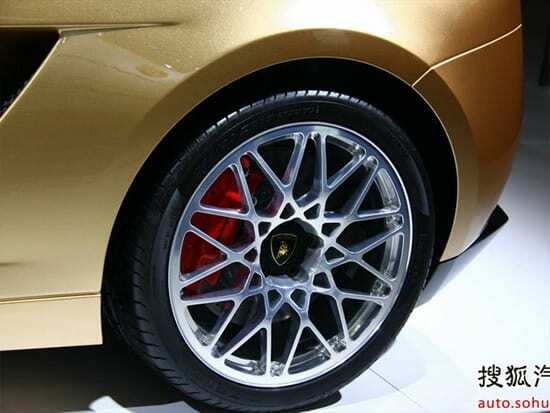 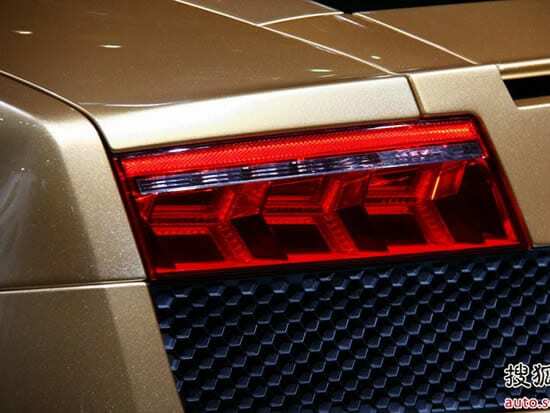 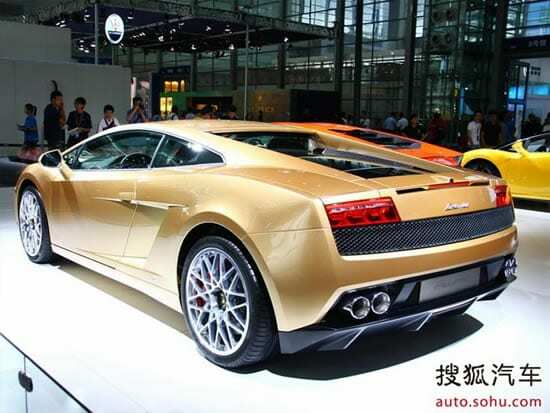 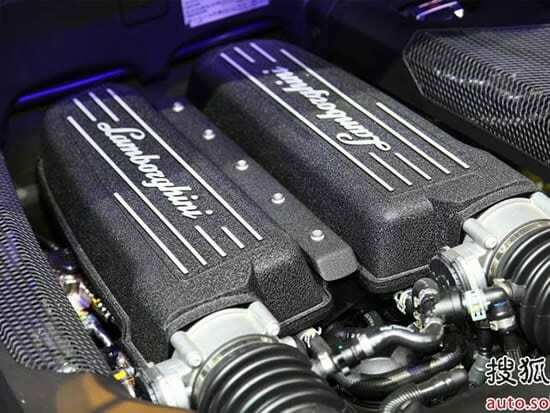 At the Shenzhen-Hong Kong-Macau International Auto Show Lamborghini proudly present the Gallardo LP560-4 Gold Edition. 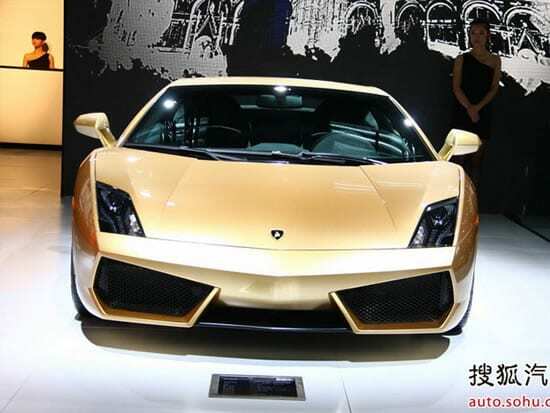 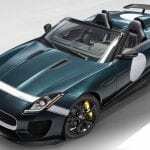 Fortunately Lamborghini will be only producing 10 cars and all are exclusive to China. 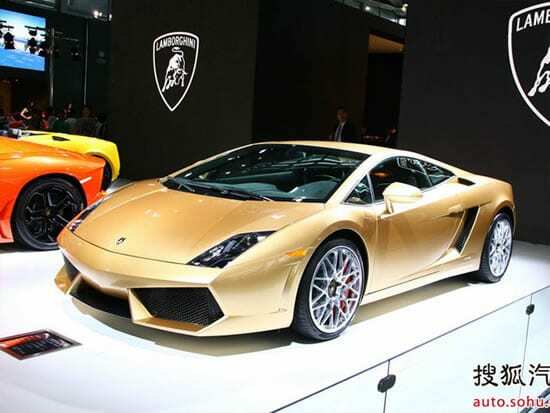 The price for it $800,000, $200,000 more than a standard Gallardo.